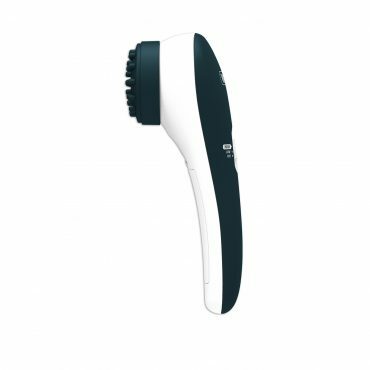 The Wahl Hot & Cold Massager has unique attachments to reach everyday tensions, providing comfort and relaxation. 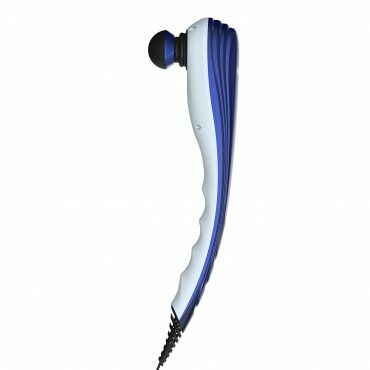 The Wahl Flex Cordless Vibration Massager has unique attachments to reach everyday tensions, providing comfort and relaxation. 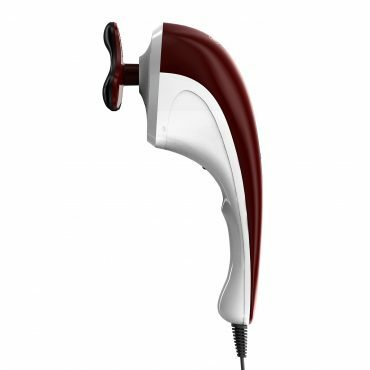 With a flexible neck that conforms to body contours to target specific areas. 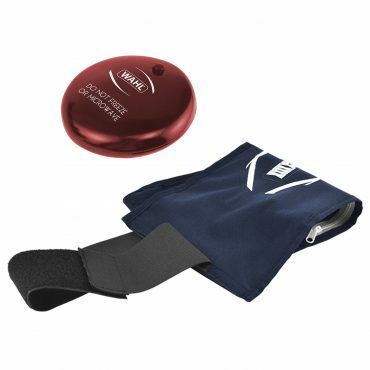 The Wahl Gel Pack Massager has a re-usable hot and cold gel pack to reach everyday tensrions, providing comfort and relaxation. The Compact Massager has specific attachments to reach everyday tensions, providing comfort and relaxation.The convenient pocket sized, battery operated massager can be used anywhere.